As I look around and I see all of the touchscreen smartphones and tablets on the market, I think, it’s hard to believe that Apple started all of this 6 years ago. 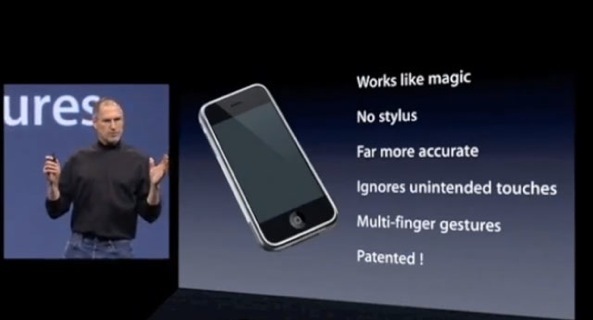 That’s right, 6 years ago today, Steve Jobs took the stage at Macworld ’07 and unveiled the long-awaited iPhone. There’s a reason why this video has over 4 million hits, and there are hundreds of duplicates of it on YouTube. This was a big day. 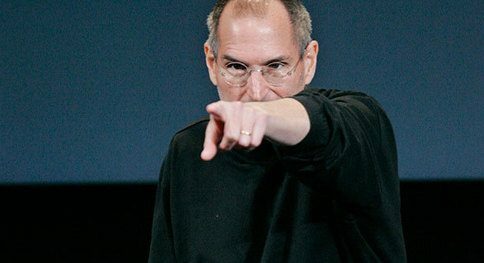 It was a big day for Apple, it was a big day for Steve — easily one of his most memorable keynotes — it was a big day for the whole world. Never before had people seen a smartphone that was so easy to operate, with its large 3.5-inch TFT display and app-driven user interface. And it didn’t just look good, it had an ARM 11 processor, a built-in accelerometer and proximity sensor, and 8-hour battery life. 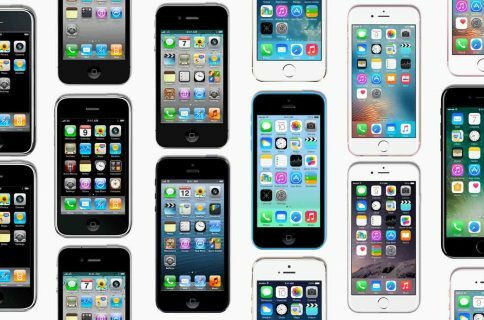 Apple would go on to sell 6.1 million units of the original iPhone, over 5 quarters. But it wouldn’t stop there. 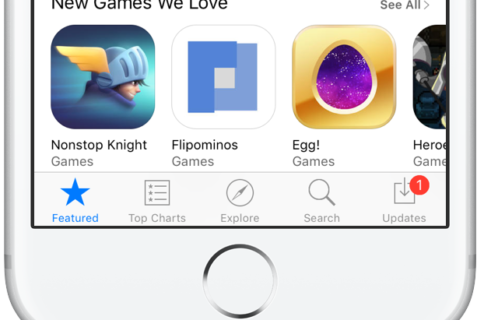 It would continue to refresh the handset, every year, and build the iPhone into one of the most popular mobile phones in the world, and its biggest money-maker.